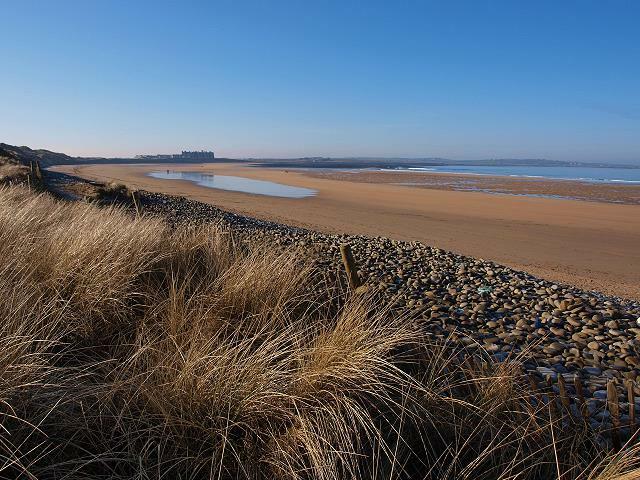 Sandhills House is located in quiet countryside a short distance from Doughmore beach and Trump International Golf Links, Doonbeg on the West Coast of County Clare, Ireland. It is just an hours drive from Shannon Airport, a three to four hours drive from Dublin Airport and two and a half hours from Cork Airport. West Clare is renowned for the hospitality of the people living there, the upkeeping of Irish traditions and the scenic rugged coastline and beautiful sandy beaches. The house is central to all the sights the county has to offer - the Cliffs of Moher and the Burren in the North; Loop Head Peninsula in the South and the attractions of Mid Clare, the town of Ennis and Bunratty Castle. 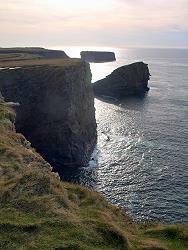 West of Clare website will tell you more about the area and West Coast of Clare in general.. The West Clare area is also well known for the many activities which are possible here - from angling and golfing to surfing, swimming and walking. The next page will give you more information on the activities in the area.